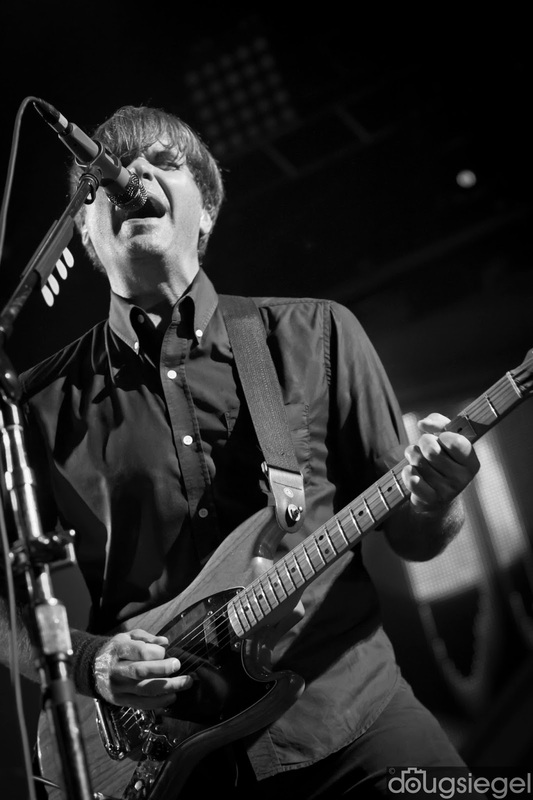 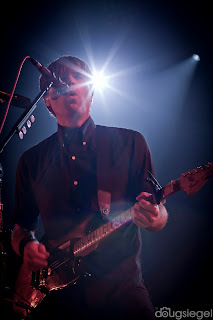 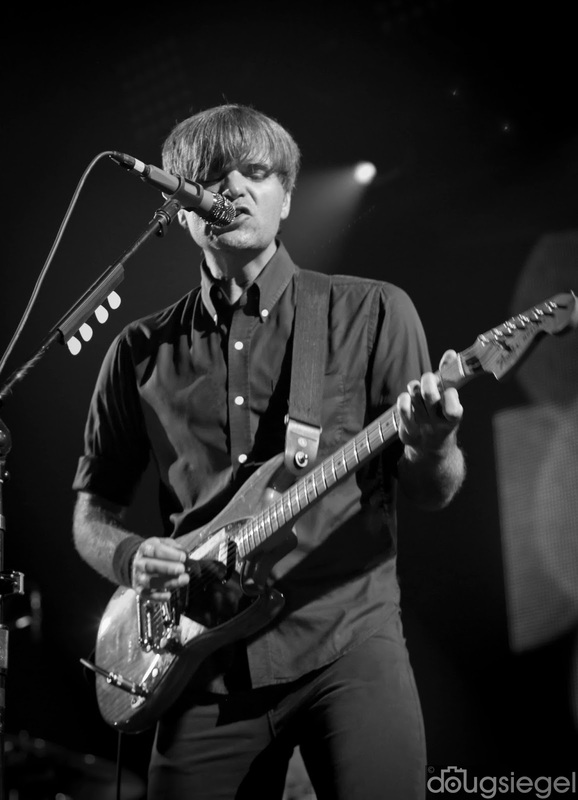 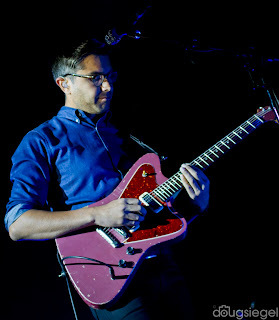 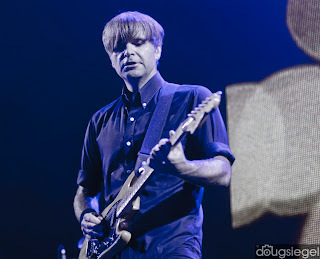 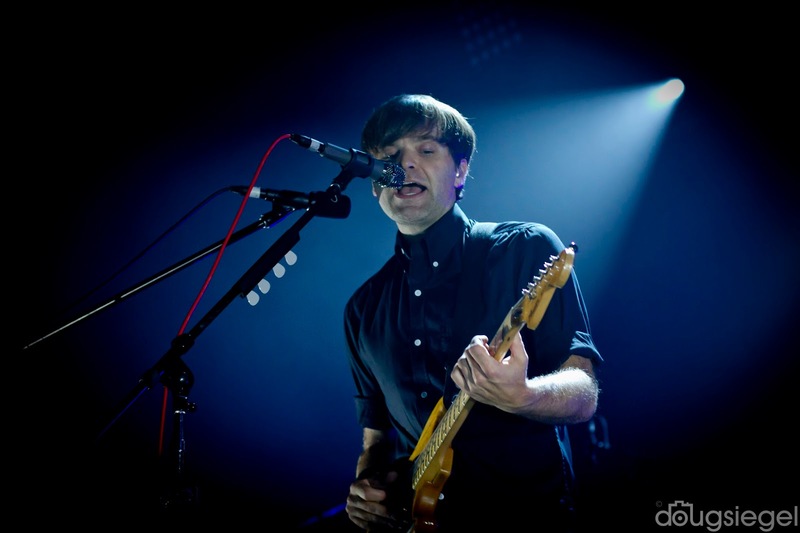 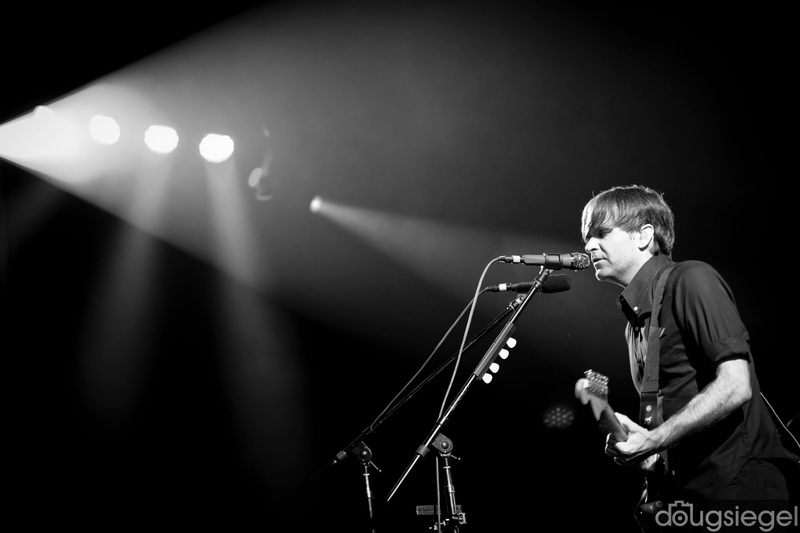 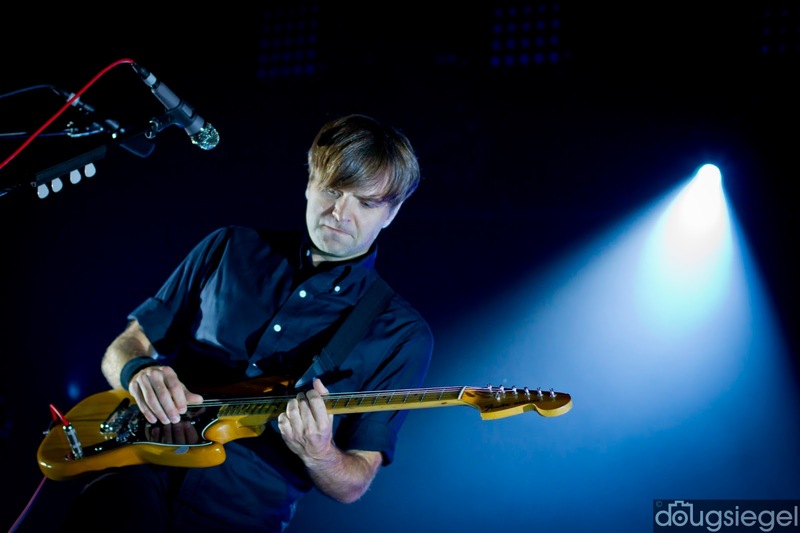 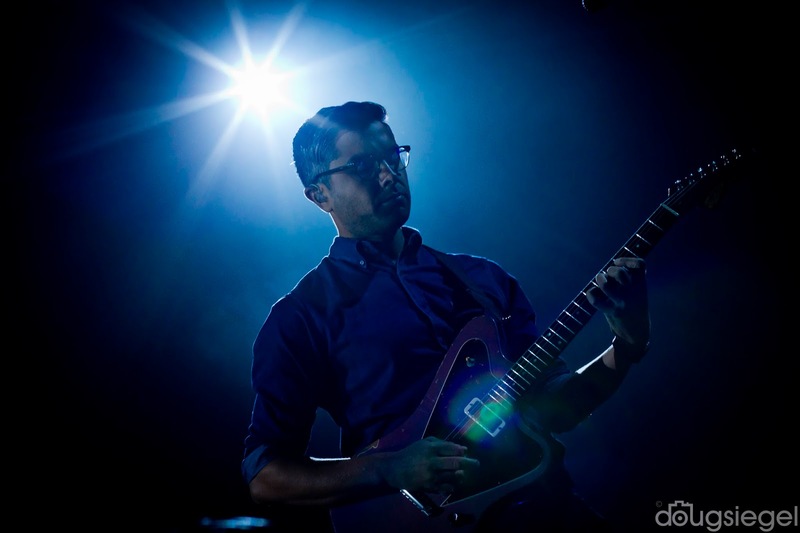 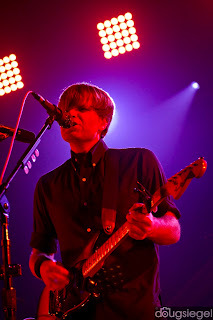 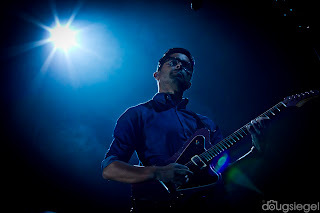 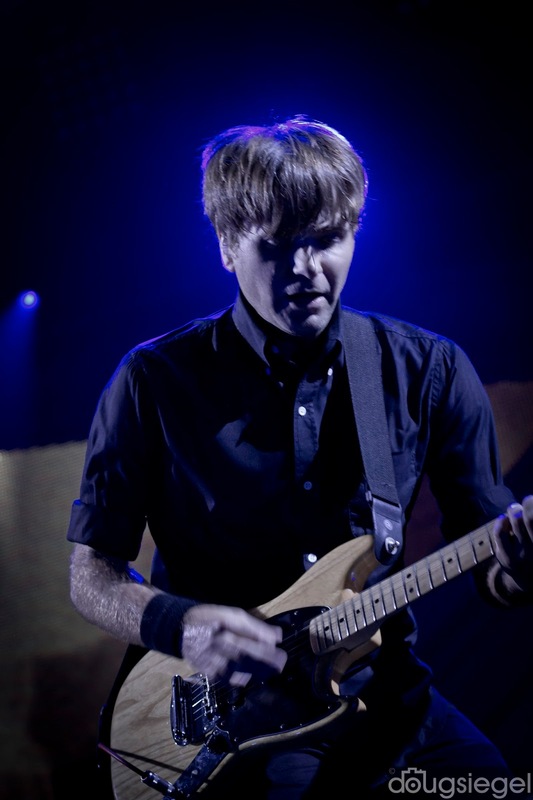 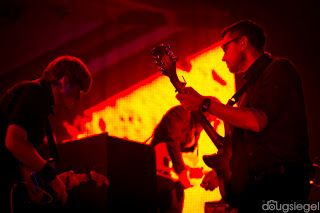 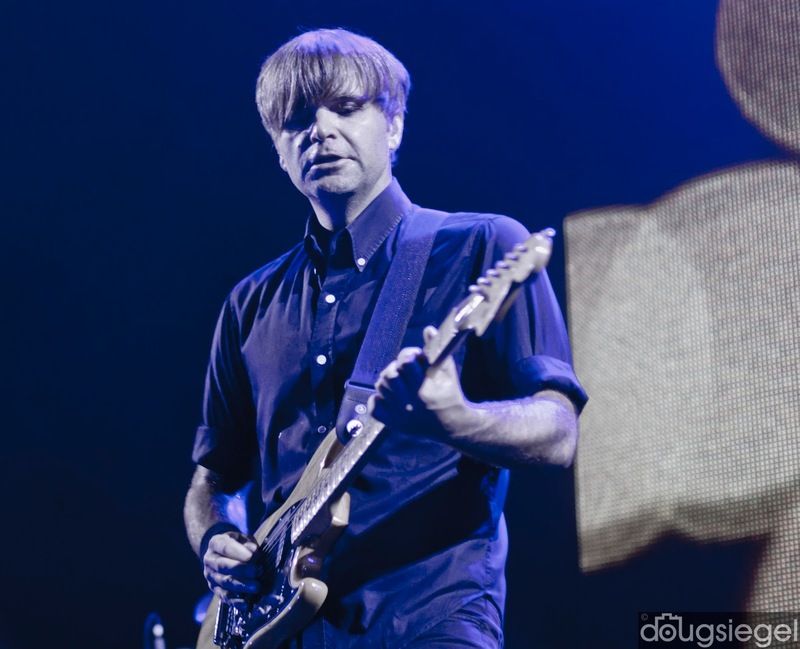 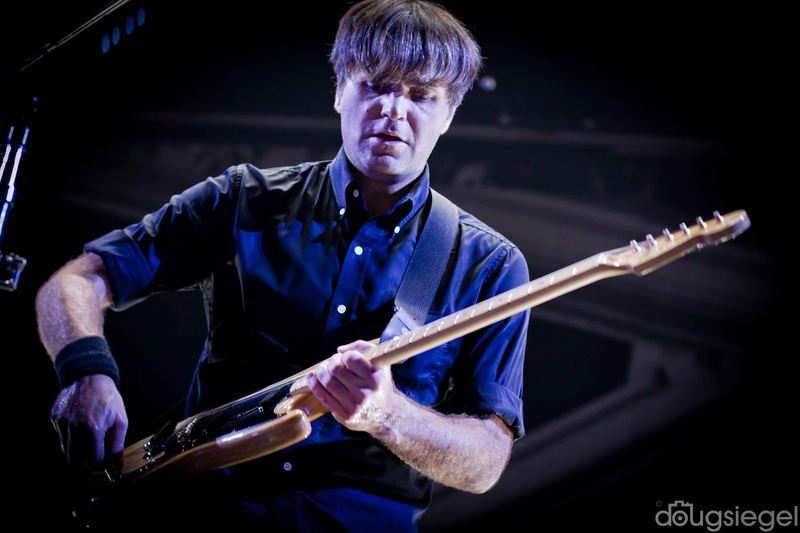 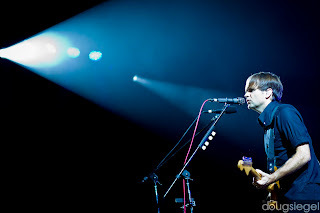 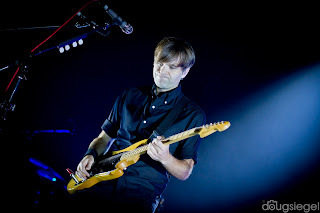 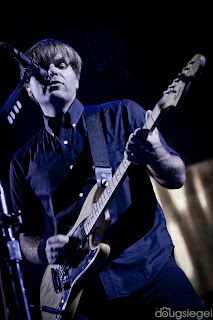 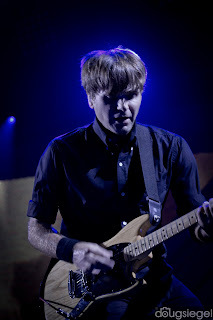 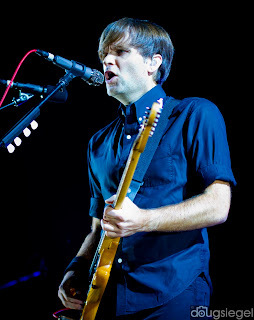 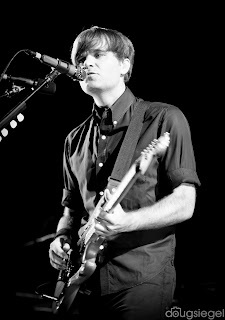 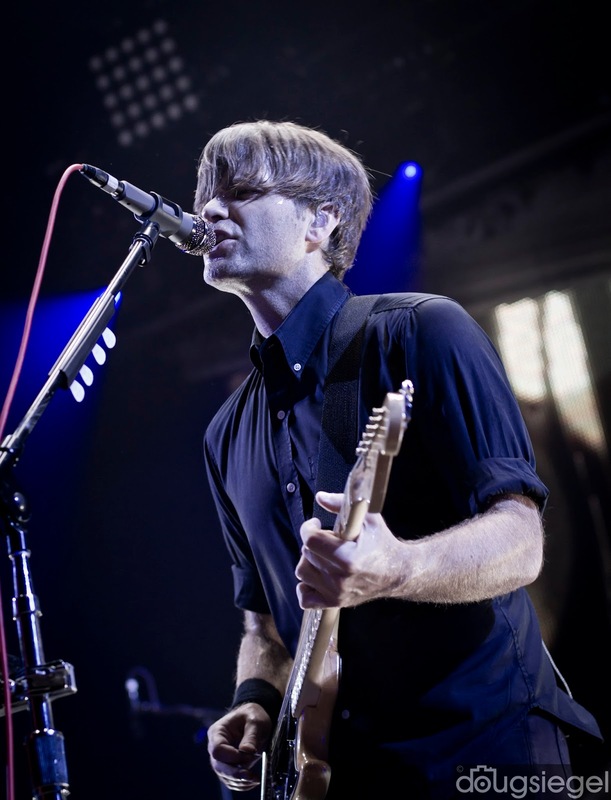 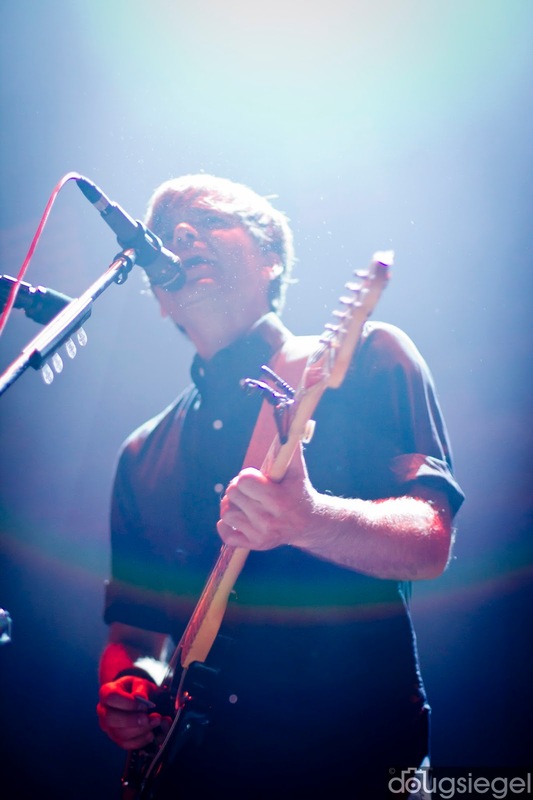 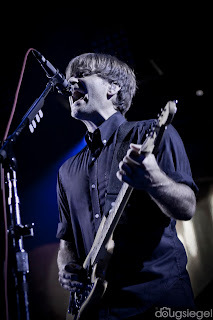 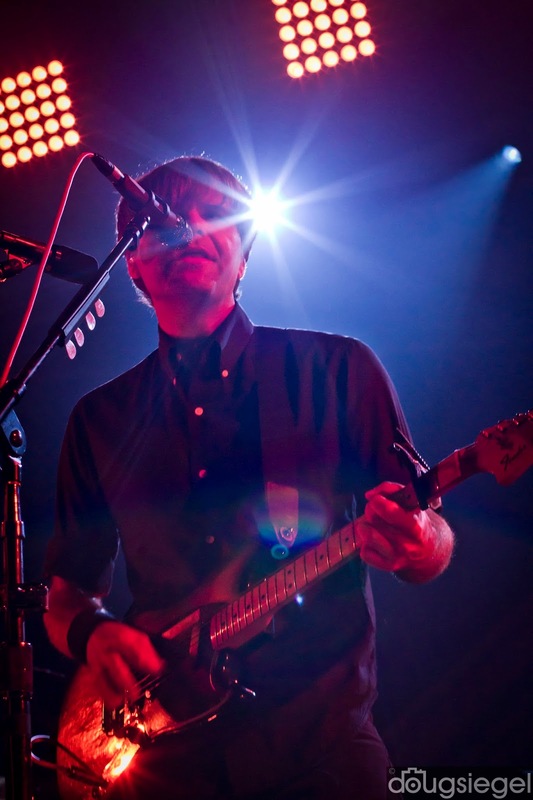 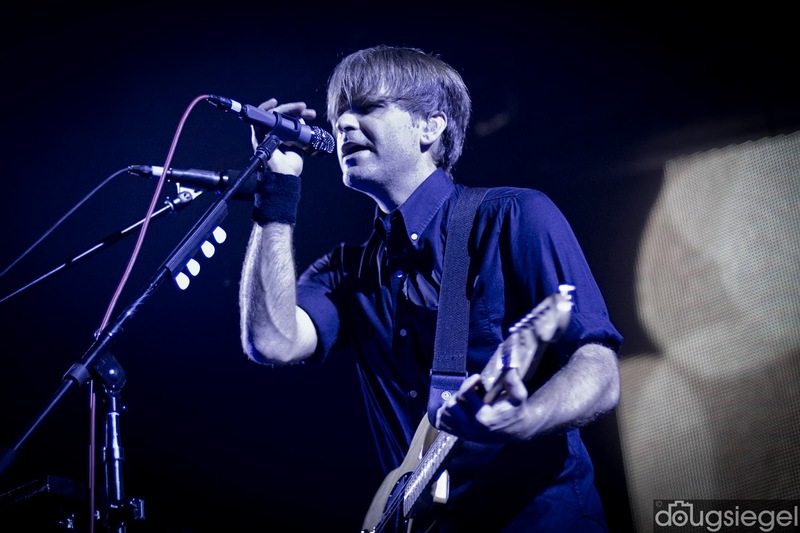 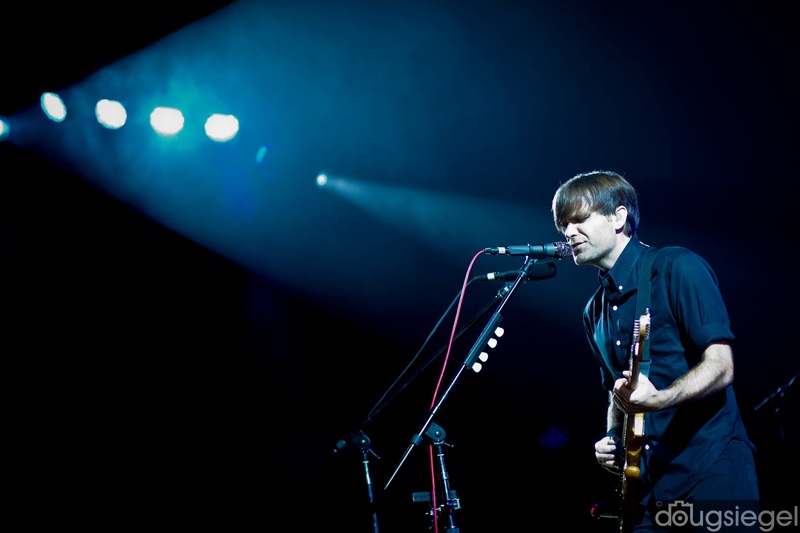 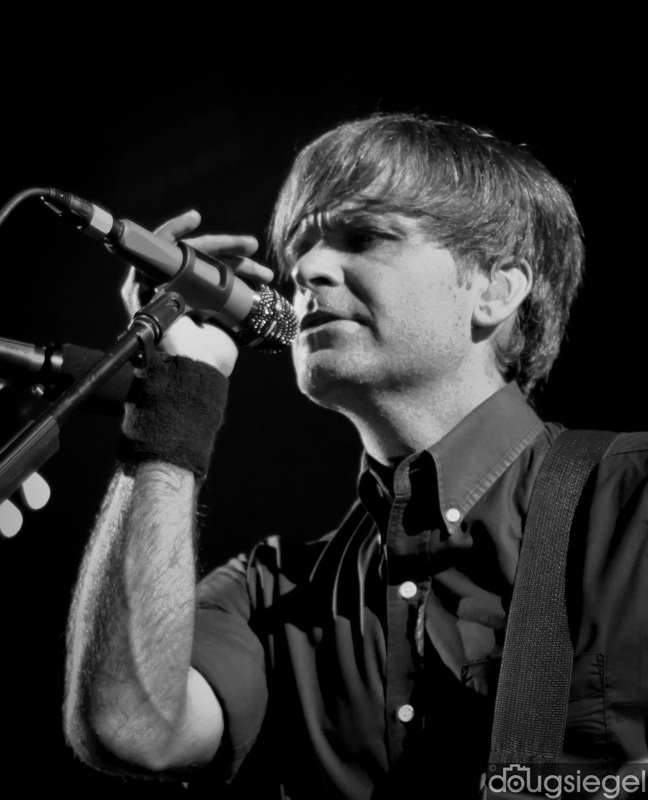 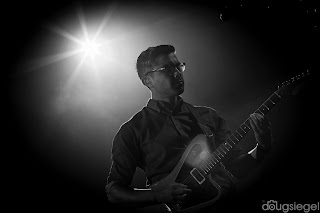 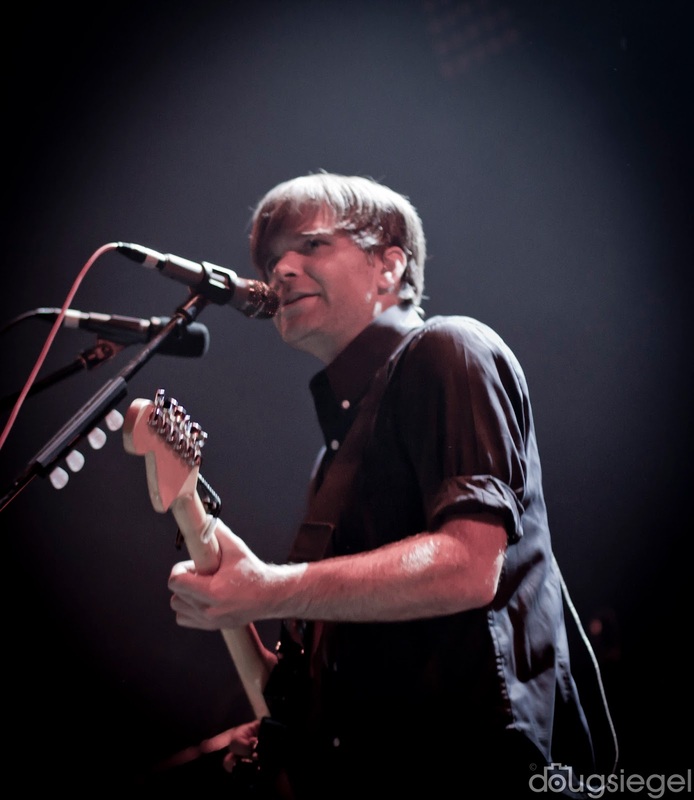 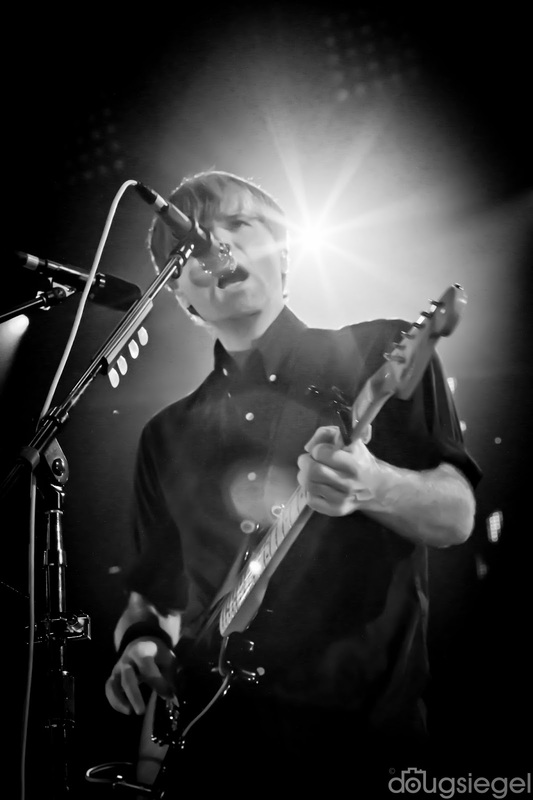 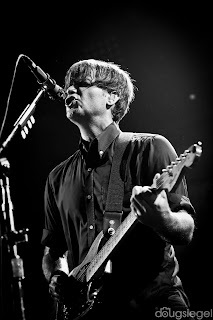 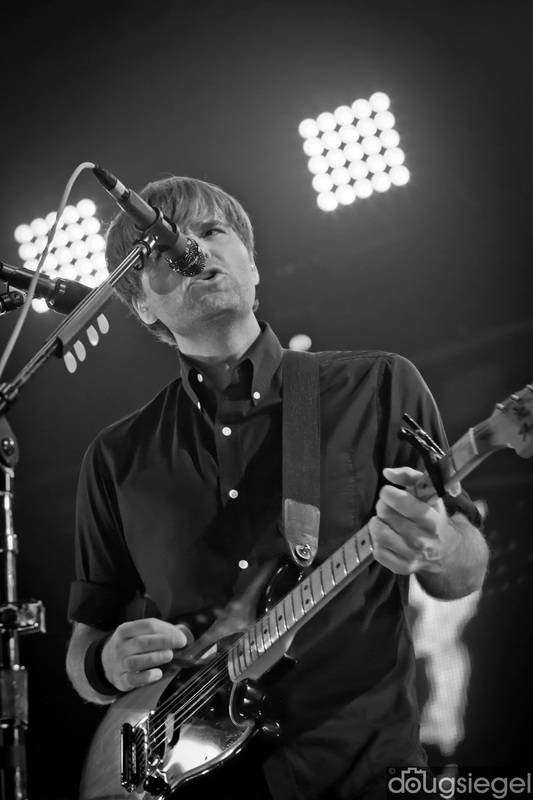 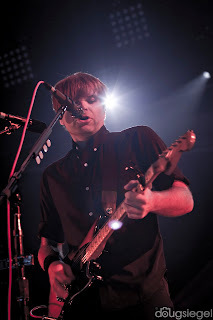 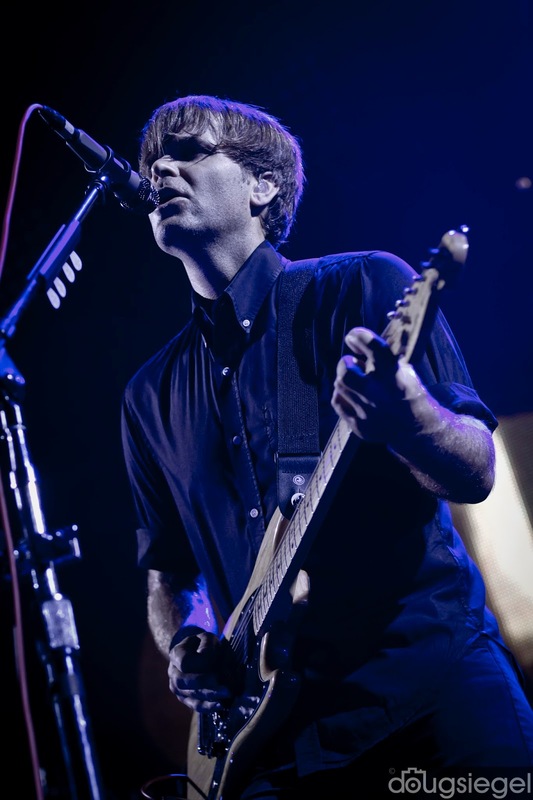 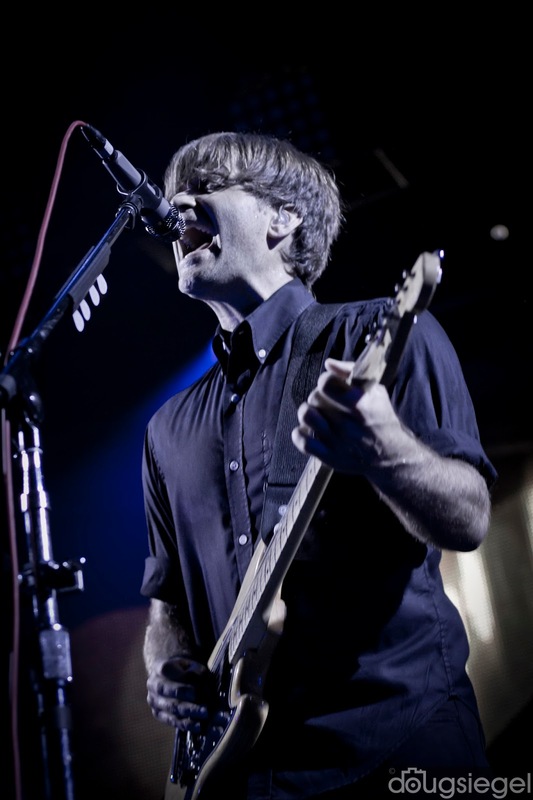 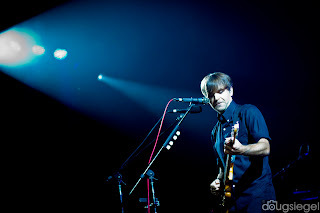 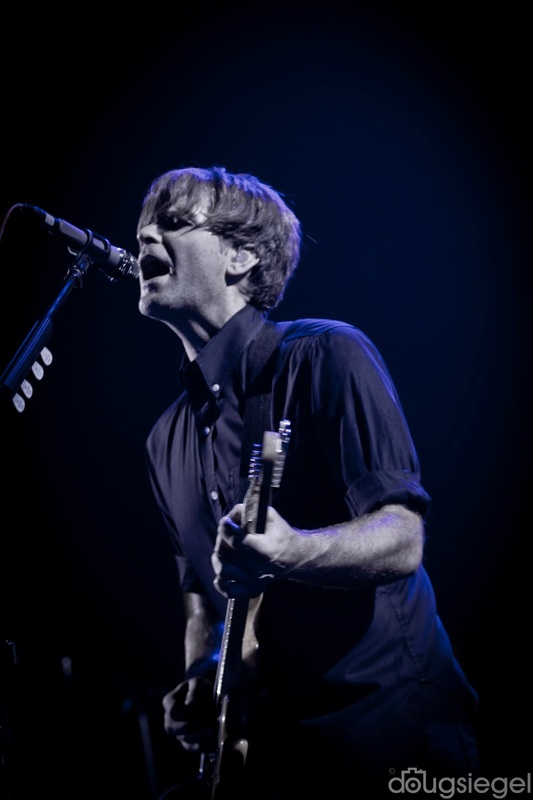 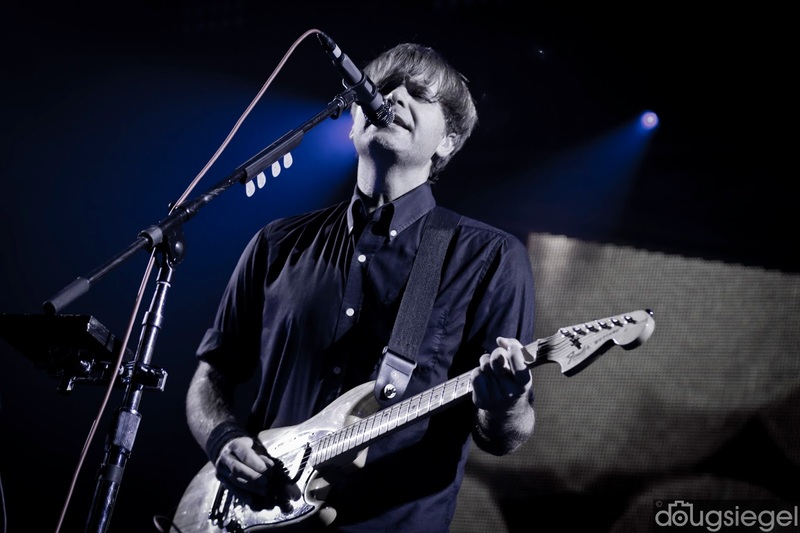 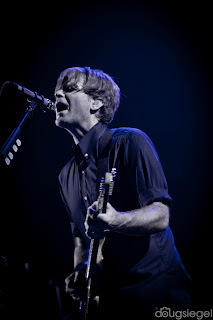 Death Cab for Cutie and Twin Shadow played Riverbend this weekend to closeout the 2015 concert season at Riverbend. 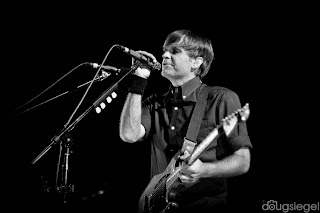 The band played a few of their best songs off of every album to date. 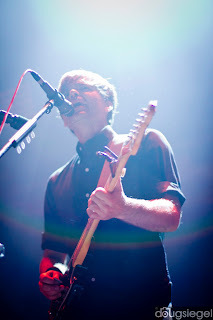 Ben Gibbard and the band sounded good and played for almost two hours. Check out tour info at deathcabforcutie.com..